When would you like to stay at 3 Unique experiences in Istanbul - Check Availability & Room Rates!!! 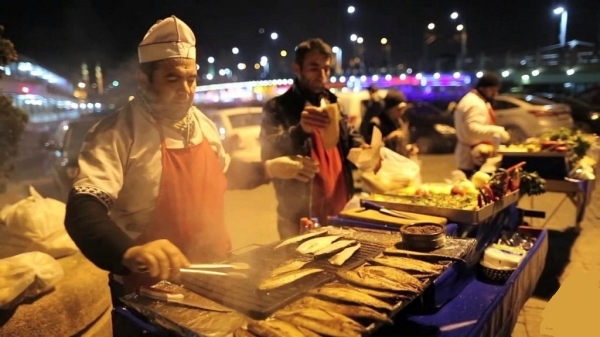 Istanbul is home for dozens of traditions that are part of the Turkish culture! 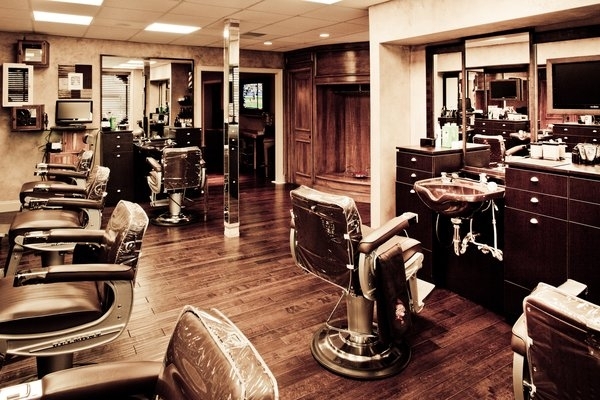 Visiting a Turkish barber you will experience much more than a haircut! There are a few packages offered... the full deal and most expensive one is around 20 Liras. First they cut your hair and then they bring out the single blade razor. 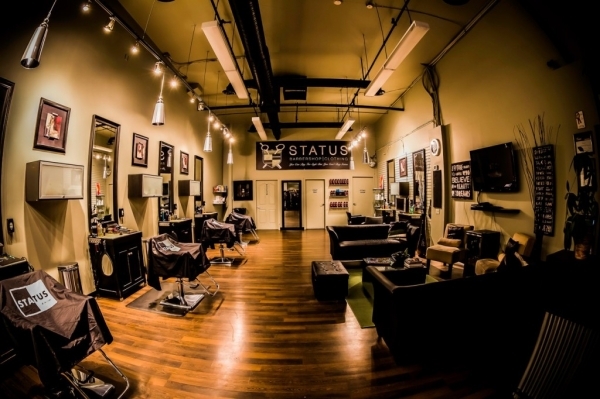 After two shaves, they apply a sort of paste to your face and massage your neck, upper back and your arms. Tea is offered and the experienced is topped with a rather threatening, ear-hair singeing process... All men should give it a try, living a totally different experience! A centuries-old Roman tradition inherited by the Ottomans. 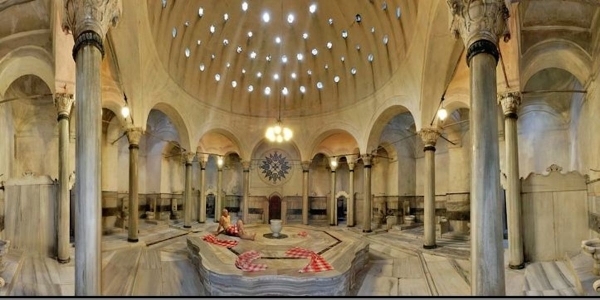 The Turkish bath once served as the only cleansing method in the society. People used to go at least once per week to soak, relax, detox, exfoliate and socialize. It is not used with such frequency anymore, but it does have its regulars. You can experience hamam all over the city. The process begins with a steam room, reaches its climactic moments with the scrub and bubble massage, and comes to a relaxing conclusion with a cool, refreshing dip in the pool. Amazing experience for both women and men! Ataturk Airport Transportation How to get from cruise ports to the city? Ataturk Airport-Lost and Found Istanbul Airport Transfer What time should I leave my hotel to catch a flight in Ataturk airport? Sultanahmet Transfer Istanbul Airport Shuttle How to meet at Sabiha Airport Sabiha Gokcen Airport-Lost and Found What time should I leave my hotel to catch a flight in Sabiha airport?